Few things present as much opportunity for sitting in your metaphorical car, fretting, as starting your own business. The sheer weight of the unknowns combine with legal concerns, a healthy fear of the tax man, and the reality of expenses incurred. All of it comes together and encourages you to remain stationary. 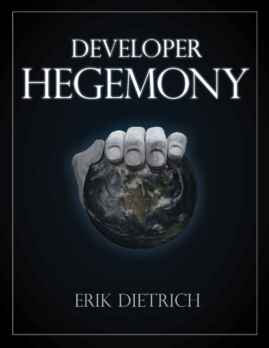 Since the release of Developer Hegemony, I took a break, started giving reader advice on Fridays, and talked in vague terms about starting to offer content about developer empowerment. Well, today, I’m going to make those vague terms a little less vague. I uploaded a video to Youtube the other night. 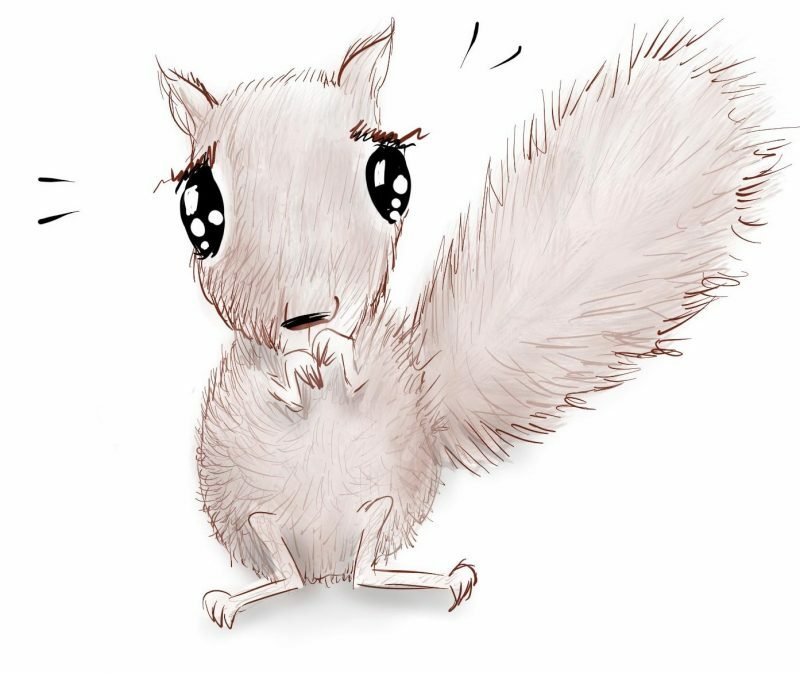 In this particular video, I talked about the process for creating an EIN with the IRS. If you’re wondering, that’s basically a social security number for businesses. But I have a broader point. When I added this video, I created a Developer Hegemony playlist, and will continue to upload videos to that channel. What I’ll do here is show you the actual things that I have done and do on an ongoing basis to create, maintain, and manage businesses. Caveat emptor. I’m not showing you the optimal way to do things, nor am I offering you legal advice, nor am I claiming to be an expert, exactly. Rather, I’m just a guy that’s done this stuff before. I invite you to watch how I’ve managed to figure it out and make it work. Hopefully it helps you along your own path, but it’d be great if it gets you out of the parking lot and planning mode and just driving somewhere. Just as you might face indecision for free agent activities, I faced indecision in thinking about how to share what I’ve learned. Should I do Youtube videos? Should I start a master class of some kind with paywall content? Or should I make video courses? Write books? And what if I give advice that doesn’t work for everyone? What if I advice you to incorporate when acting as a sole proprietor would have sufficed? So go start an LLC. This involves filling articles of incorporation in your home state, paying the fee required to file, and the aforementioned creation of an EIN. (Sorry, non-US folks.) Don’t screw around with incorporating in Delaware or Nevada or anything like that (I can explain my reasoning for that in a video/post if you want.) This will give you a business entity and status with the US federal government that will let you do things like opening business bank accounts, opening Paypal business accounts, and taking business expense tax deductions. It’s enough to get started. I’ve incorporated two LLCs in Illinois and one in Michigan. In Illinois, it’ll set you back $500 to file and $300 per year to renew. In Michigan, you’re looking at only $50. YMMV by state. I’d do it (and did it), even if I had a full time salaried job. It’s an interesting life experience and you can leverage the sunk cost effect to nudge you toward starting to moonlight/freelance. You might find yourself wondering if you should go with an S-Corp, C-Corp or a simple sole proprietorship. I wouldn’t and didn’t, but then again, I’ve never gone that route, so I can only speak based on my experience. I can tell you that a corporation requires more formalism, but you might find it a better bet if you have imminent plans to start hiring employees and looking for investors. I’ll leave it there for today. This isn’t going to be like the ChessTDD video series, where I make a blog post for each video. If you want to keep up with the Developer Hegemony videos, I invite you to subscribe to the Youtube channel. I may feature some of the things I cover on the blog, but not necessarily. So that’s it. If you think you might have any entrepreneurial or moonlighting interests, I encourage you to get moving. There’s no semi truck coming at you, threatening to flatten you. But there is the paralysis of indecision as you sit in your car pondering your route choices. Fight that. Put your foot on the gas and go. Even as I reflect on how it feels like I stumbled through all of this getting stuff wrong, I don’t for a second regret my own decision to hit the gas. I doubt you will either.